You’ll sit back and watch us work! 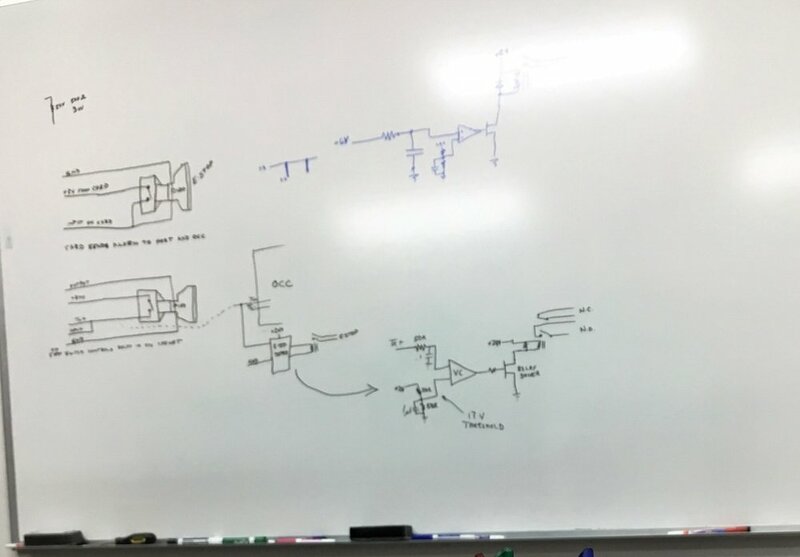 No matter where you are in the process - just have an idea, already have the circuit, ready to protoype - we will take you to the next steps to make sure your design gets off of the drawing board and into production. Click below to see what happens after you get started.